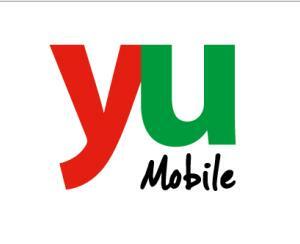 yuMobile the mobile phone brand of Essar Telecom Kenya Limited has today announced that its popular free calls all day offer will now become a permanent tariff. Subscribers will continue to enjoy free yu to yu calls from 6.00 am to 6.00 pm with only the first minute of yu to yu call of the day charged at Kes.2. In addition to this, the mobile telephony firm is also retaining its 50cent per SMS offer across all networks at a daily charge of Kes 2, thus providing Kenyan mobile users, opportunities to communicate at a low cost at the same time make savings that boost their socio-economic development. “The cost of living has continued to rise but we will continue to ensure the very best for subscribers.” Mr. Taneja concluded. Under the 6 to 6 promotion launched in July, all yu subscribers made yu to yu calls free of charge every day, from 6am to 6pm. Safaricom has been contemplating to increase its charges but we are not sure what they will do after such announcement made by yuMobile. Do you believe other networks should follow yuMobile changes on its tariff?